Nobody will know what’s going in your mind. It’s better to express rather than to expect. You already have the NO, take the risk of getting the YES. We just have one life. 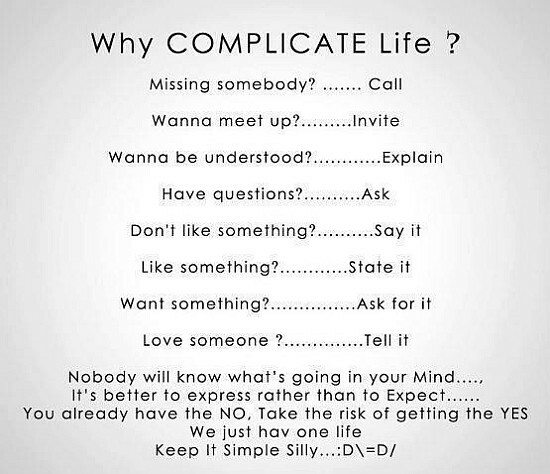 Keep it simple silly.